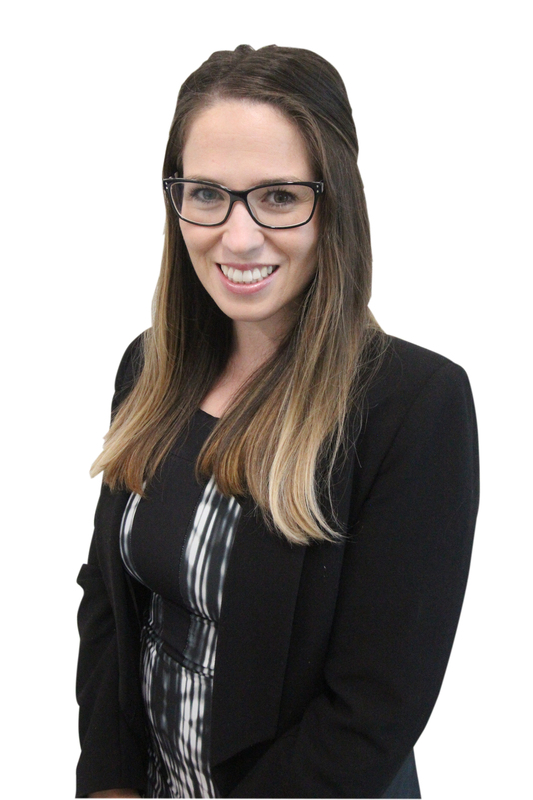 Helen understands the high demands of property management and thrives on exceeding client expectations through excellent communication and her ability to build lasting relationships. Helen has eight years of customer service experience where she has dealt with clients from all walks of life. She recently completed her National Certificate in Real Estate (Salesperson) showing her willingness to learn and develop her knowledge, skills and understanding of the Real Estate industry. As a highly valued member of staff Helen's confidence, enthusiasm and attention to detail shine through. She is motivated, organised, approachable, has high personal expectations, strong work ethics and maturity beyond her years. Helen has a keen interest in travelling, experiencing new cultures and enjoying local foods; strengthened by living aboard for a year. She's also enjoys dancing, keeping fit and healthy and spending time with family and friends.